Sander "Jigly" Schipper is the coach for Defusekids. Started playing jungle because of Fnatic's Cyanide. Played StarCraft on a semi-professional level prior to playing League of Legends. 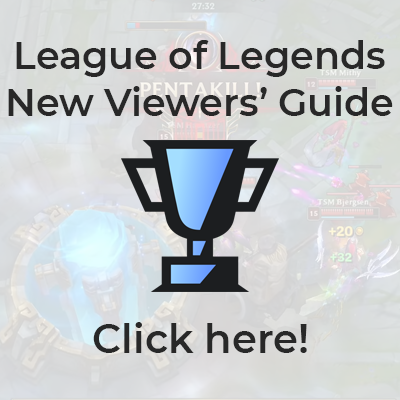 Is known for playing off-meta picks such as Zilean in the jungle. Played in the Dutch College League. Has been a remote analyst for a few EU and NA LCS teams throughout 2016.